They have ideas and inspirations (and bookings!) for every season. 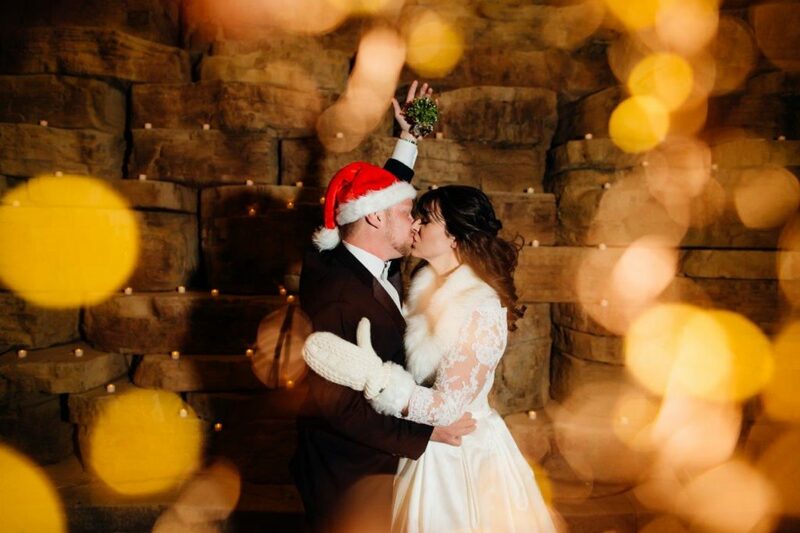 And we just so happened to be lucky enough to be a part of this wonderful, vintage, winter wonderland wedding they’ve featured. 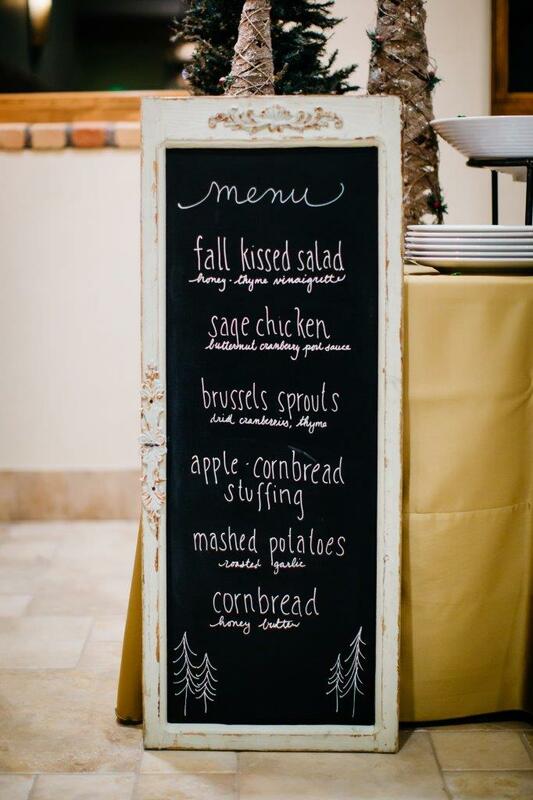 If you hop on over, you can find wonderful photography from Mallory Munson, dreamy lights, breathtaking views, tear-jerkingly intimate moments, and of course a mouth-watering menu. But don’t worry, we won’t steal all of the credit. Breanna and Matt have excellent taste.